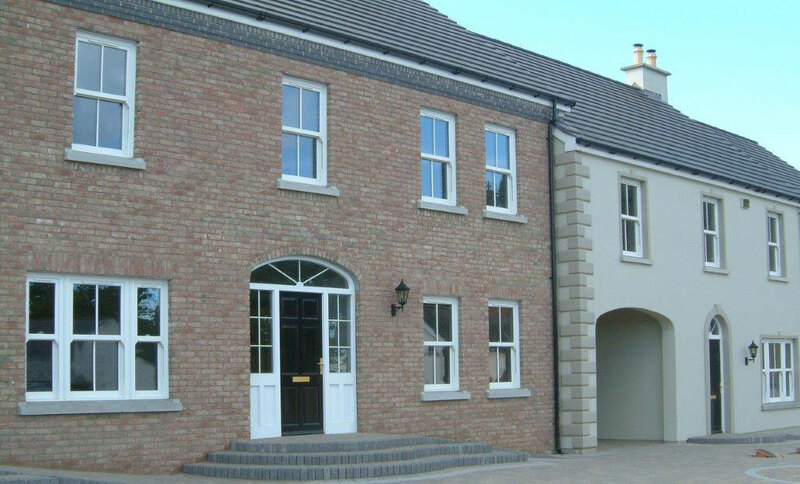 Aluminium & Plastics Systems Ltd is a leading stock-holding company selling aluminium and PVCu products to the general construction industry. 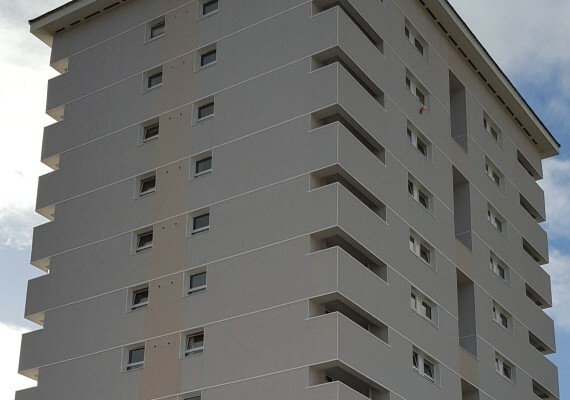 The extensive range of products are designed to meet the needs of various users, from architectural projects, sign-makers, home improvements and many more. All clients enjoy the peace of mind they need to concentrate on their business, knowing that their product requirements are readily available from APS through an extensive storage and distribution facility. The dedicated team have a genuine interest in the customers project encompassed in the 'concept to reality' ethos, complemented by our in-house design facility. 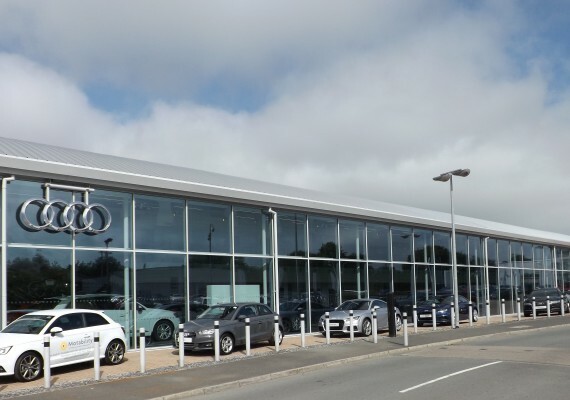 With a reliable team combining the correct mix of technical expertise and dedicated sales people, APS are committed to providing the very best of service to all customers. Are you interested in fitting your own? Visit our DIY section. Visit our new DIY section for hits, step by step guides, and how to videos for a range of projects. 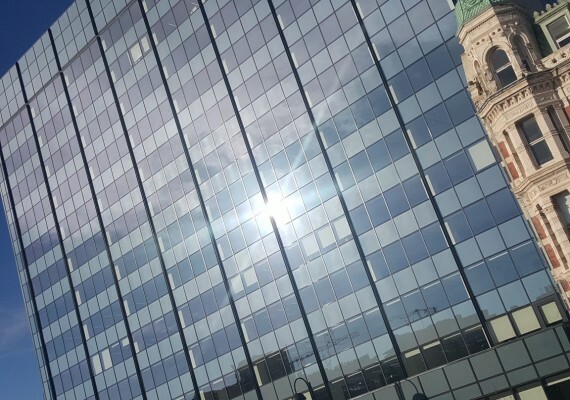 River house is a multimillion pound building in the heart of the Cathedral Quarter, Belfast... Read more! 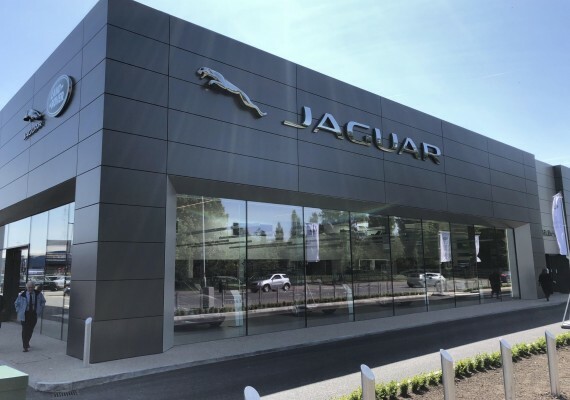 Charles Hurst have opened a new Jaguar Land Rover base in Belfast as part of an £8 million... Read more! 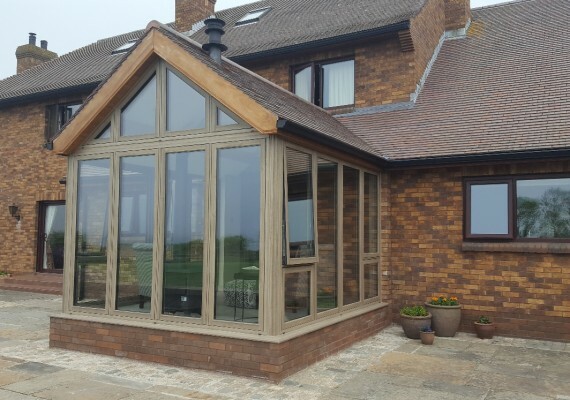 This sunroom on the shores of Strangford Lough, Co Down has windows and doors manufactured... Read more! APS are pleased to have worked closely with the design team from the early stages of this... Read more! 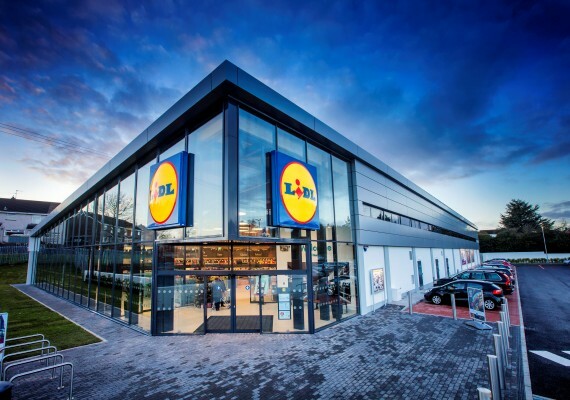 As Lidl is a company famous for maintaining brand quality yet cheaper than its supermarket... Read more! Car dealerships want their customers to have a great experience from start to finish. To do... Read more! 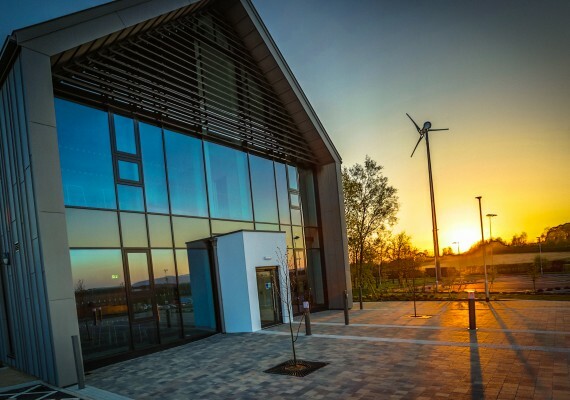 APS Duraflex tilt and turn window system was chosen for this contract, the ideal choice given... Read more! 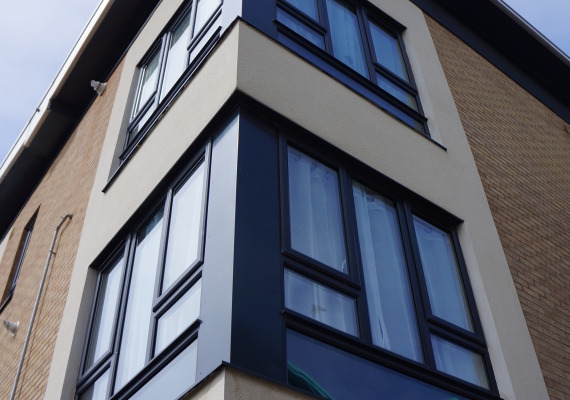 Duraflex 'flat grey' pvc windows fabricated from profile supplied by APS have been fitted to... Read more!